Scouts who have been selected to attend the World Jamboree in 2015 but might be facing financial hardship, are being supported by Adam Dawson who is setting off in March on a 1450 mile hike to raise money for the Scouting Association’s Hardship Fund. 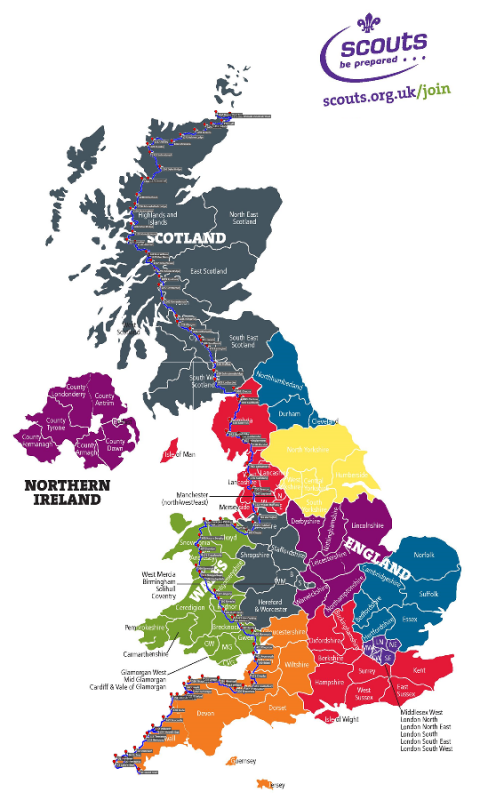 Starting at the southernmost point in the UK he will finish at the northernmost point, after taking in the three highest peaks in Wales, England, and Scotland. Whilst out on a training walk (see his track here), Adam Dawson spoke to us about his upcoming adventure and why he feels the Scouting Association is such a worthy cause. 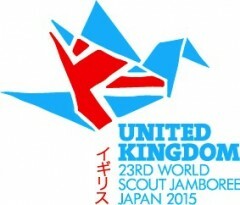 The World Jamboree is held every four years and welcomes tens of thousands of Scouts and Guides from across the globe to live together for 10 days to explore a new culture. One of the many badges on offer to scouts is the Navigator Activity badge, which can be attained through the use of GPS navigation devices such as ViewRanger. Scouts are required to demonstrate a number of skills including the programming of a GPS, the planning of a route using Ordnance Survey maps and geocaching. More information on the syllabus for this badge can be found here. To raise money Adam is walking 1450 miles across the UK, including the summits of Snowdon, Scarfell Pike and Ben Nevis. He will climb over 82,000m – more than nine times the height of Mount Everest! Adam will also be using Buddy Beacon on his hike so sponsors can keep up to date with his progress. Once you have donated on his Just Giving site you will be sent login details so you can monitor his real-time location. If you want to find out more about Adam’s walk go to his website, or you can donate on his Just Giving site. We wish Adam all the best of luck and can’t wait to hear about all his adventure!